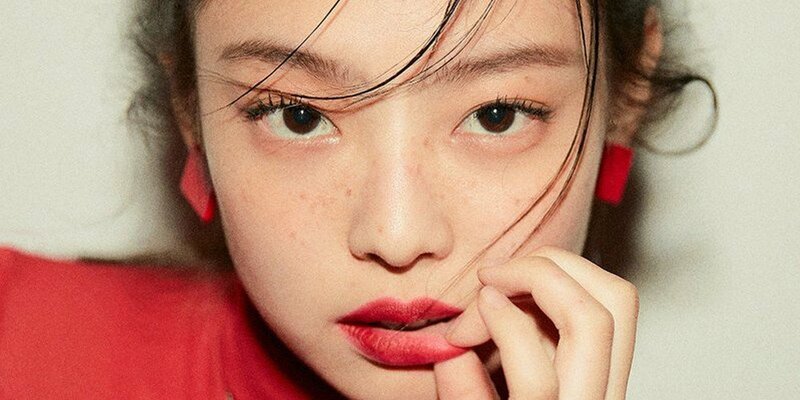 Black Pink's Jennie is going for a spunky, strawberry red vibe in her first solo project teaser image! 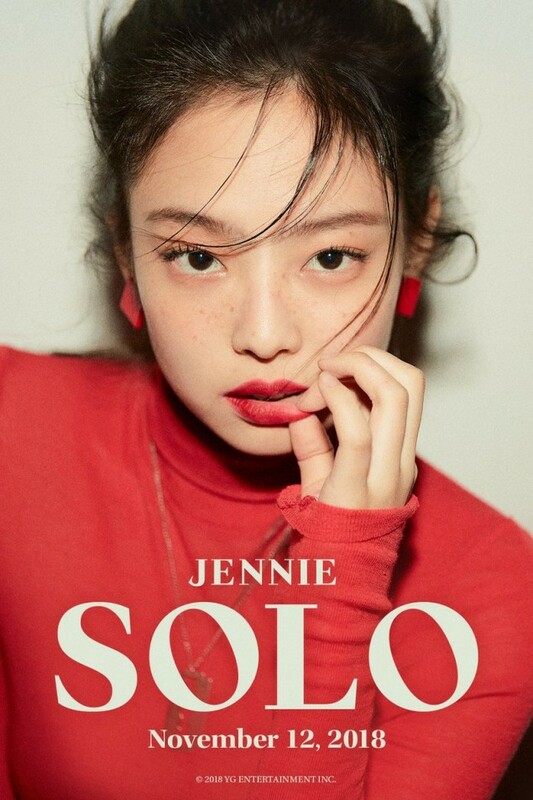 The teaser image simply reads, "Jennie solo, November 12, 2018." According to Yang Hyun Suk, all 4 of the Black Pink members will be greeting fans with a solo project series soon, kicking off with Jennie. Stay tuned for more of Jennie's teasers, as well as for her full solo debut! Lets support our Jennie's first solo song!! Don't bash her, she didn't deserve that. after jennie, lets support rose, jisoo, and lisa's solo song!! !